The Family Credit Union was founded in 1935 in Davenport, Iowa. The name of the credit union changed from Kohrs Credit Union to Oscar Mayer Credit Union as a result of its purchase by Oscar Mayer Company. The original credit union office was located inside of the Davenport plant in a small one room office. It was literally underneath the stairwell and manned by a two-person staff. The original credit union was only available to Oscar Mayer employees. 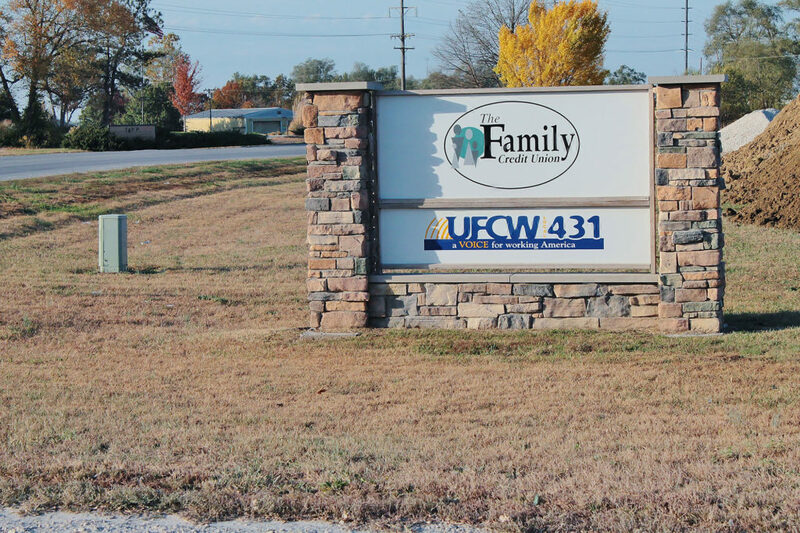 We now serve the Beardstown JBS employees and their families because of our affiliation with the UFCW 431 Union, where our office is located. 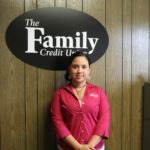 We may have a one-person staff, but expect to get financial services from Adriana Estrada. She is experienced and knowledgeable. Adriana is also a lifetime Beardstown resident. She understands the needs of her clients and the community. The credit union is open half days, five days a week. 24/7 account access is found at the JBS ATM and on the Home Banking, Mobile Money, or Voice Response systems. Adriana can also be reached at 217-323-3201. 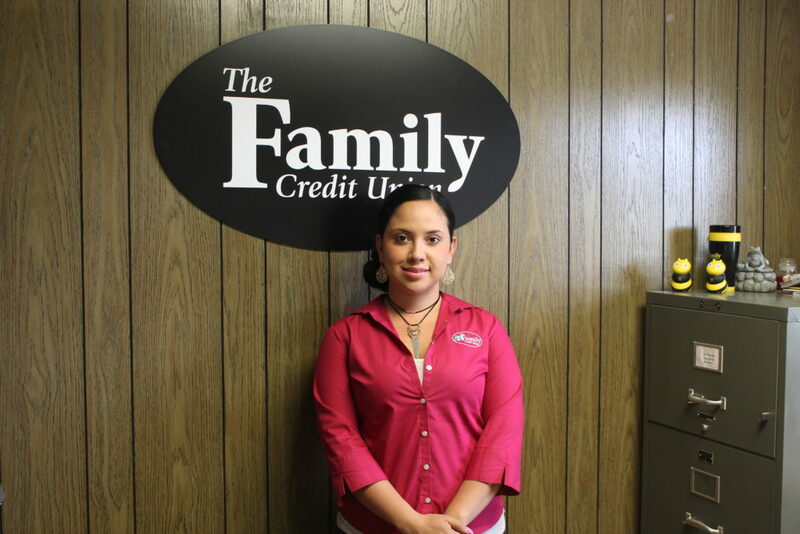 Eighty-two years, eight offices, two satellite offices, and nearly sixty employees later, The Family Credit Union serves near 19,000 members and remains one of the healthiest credit unions in the state of Iowa and Illinois. We’ve come a long way and intend to be an anchor in the fiercely competitive financial sector. We invite you to become a part of our family. For more information visit our website at www.familycu.com.